I t is this gift of the Messinian land that we wanted to bring to you. With the above in mind, the Ismenian oil was born. Staying true to the traditional cultivation while following good practices, we created an extra virgin oil from the Koroneiki variety of olive trees. Our goal and hope is that its nutritional values and exquisite taste will absolutely satisfy everyone who tries it. Ismenian oil is an extra virgin olive oil. It belongs to the unique variety of Koroneiki olive oil. It has the distinct aroma of herbs, green bananas, tomato leaves, and artichokes. Its concentration is moderate, with more pronounced being its fruity and spicy taste, while being moderately bitter all at the same time. These features make it perfectly suited to be used in cooking as well as fresh salads. It has a great nutritional value and adds exquisite flavor to every dish. It has the distinct aroma of herbs. It has the distinct aroma of green bananas. It has the distinct aroma of tomato leaves, and artichokes. Rich in phenols & vitamin Ε. Oil with low acidity levels. Reduces the levels of cholesterol. It fights many forms of cancer, heart disease and blood pressure. M ultiyear research has shown that the Mediterranean diet is one of the world's richest and most balanced diets ever. Olive oil happens to be the most piece of the diet puzzle.. 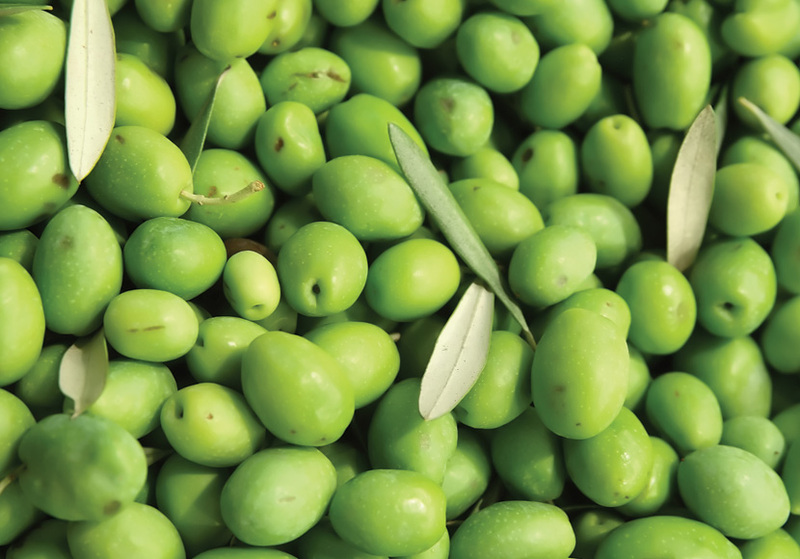 The Messinian oil, known as "Kalamatian", thanks to the rich soil of the area of Kalamata and the perfect weather conditions, is ranked high on the list among the best olive oils from around the world. The "Kalamatian" oil is rich in antioxidants, vitamin E and polyphenols. It is therefore a strong ally against heart disease, blood pressure and many forms of cancer. It has anti-aging properties and is effective in reducing cholesterol levels in the body. 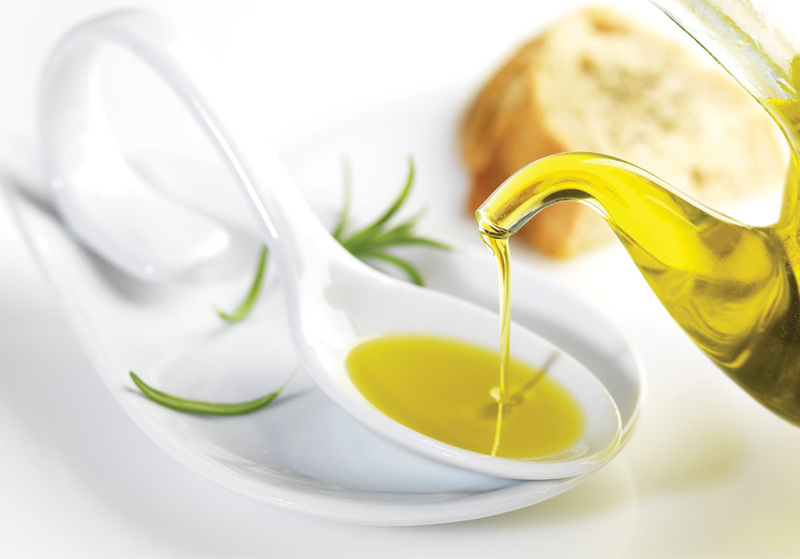 The Messinian oil is not just another olive oil but a "medicine" for the human body. By welcoming Ismenian oil in your kitchen you acquire a strong ally for a healthy diet. It is low in acidity, rich in phenols and aromas and will add amazing taste of your foods and salads. It is specially packaged to maintain its nutrients for a long time. It is stored and packaged in ideal conditions to reach your home in its original condition. Ismenian oil is an extra virgin olive oil that will satisfy you till the last drop.